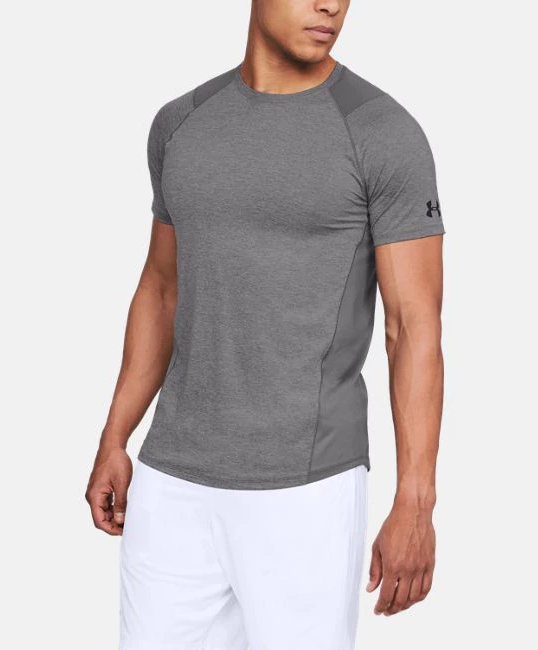 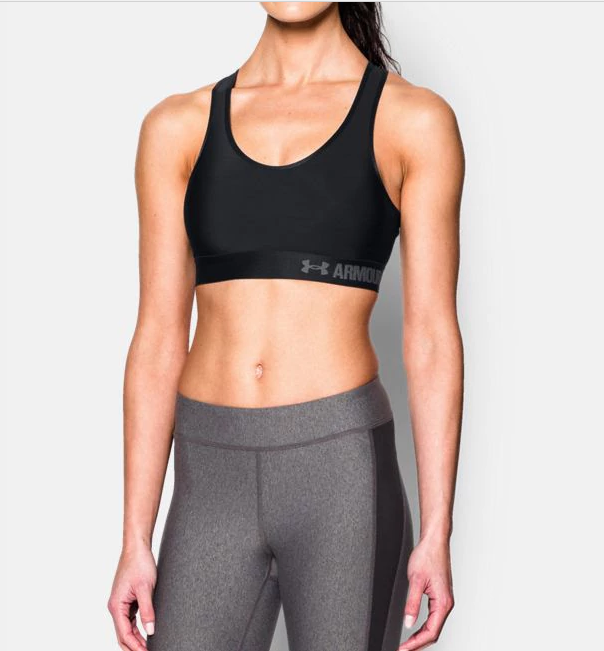 Under Armour workout clothing is functional yet stylish and will give you the best feeling when hitting up the gym! 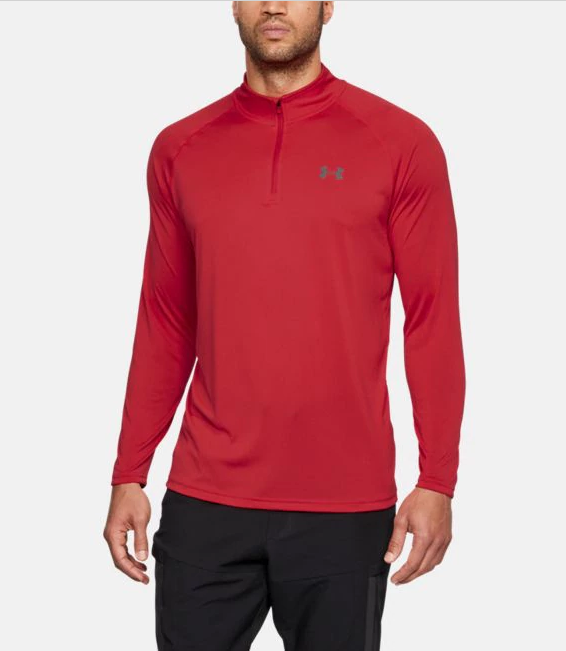 The US Under Armour Outlet is offering 40% off selected styles now! 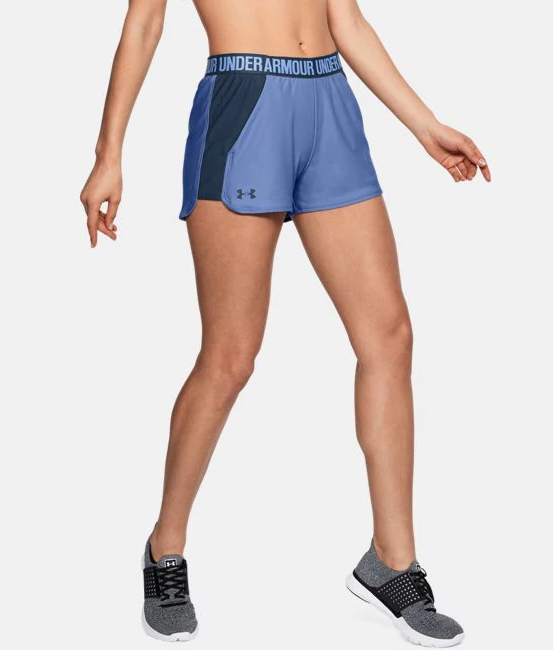 Shop a great selection of women’s and men’s workout wear such as shirts, shorts, hoodies, long sleeves, polo’s and more!